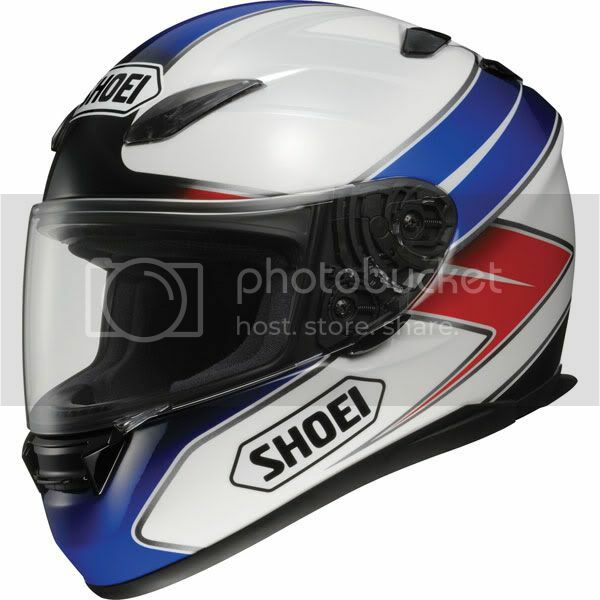 For anyone looking for a new helmet, and may be considering the Shoei RF-1100. Chaparral has a great deal on them right now. Not only that, but Shoei is running a promotion, that if you purchase an RF-1100 before May 31st you get a free second screen (clear, light smoke, mellow smoke, or dark smoke). Chaparral is not listing the sale price on their website, you have to call to place the order to get the lower price. They list the helmet for $552.99, but if you call it is only $351.99, with free 2-day shipping. This is the helmet I ordered this morning, should match my BCR and RR jacket quite well.